It's officially Fashion Revolution Week and Velé is so honored to be a part of the body of changemakers. Fashion Revolution is an organization of individuals that have a vision for equality in the Fashion industry. They are passionate about uniting brands, retailers, designers and workers to make a radical change in how our clothes are sourced, produced and consumed. We understand that the way to make a difference is to acknowledge it by making Fashion a positive force for good. This year, the focus is #whomademyclothes as it falls on the 5th anniversary since the Rana Plaza factory collapse, which killed 1138 people and injured many others. Who made your leather essentials? 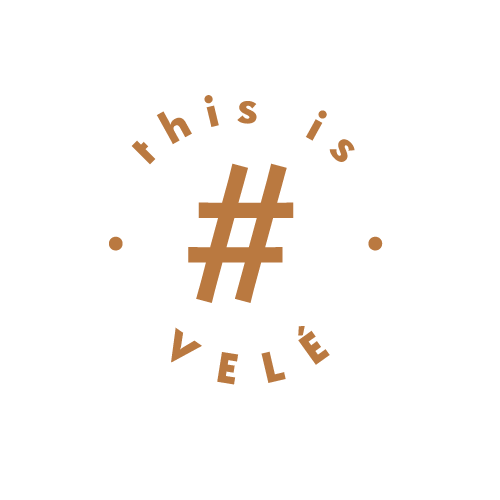 At Velé, we strive to be transparent with how our leather goods are made. Each piece is handcrafted in Ubrique Spain by artisans at a family owned factory, and we ensure each artisan earns above a fair living wage and is treated with dignity. We hope our choice to slow fashion down with an ethical supply chain creates a cycle of empowerment from maker to wearer, rather than perpetuate the harm of fast fashion and it’s exploitation of approximately 45.8 million people. As both consumers and business owners we have the power to be changemakers . 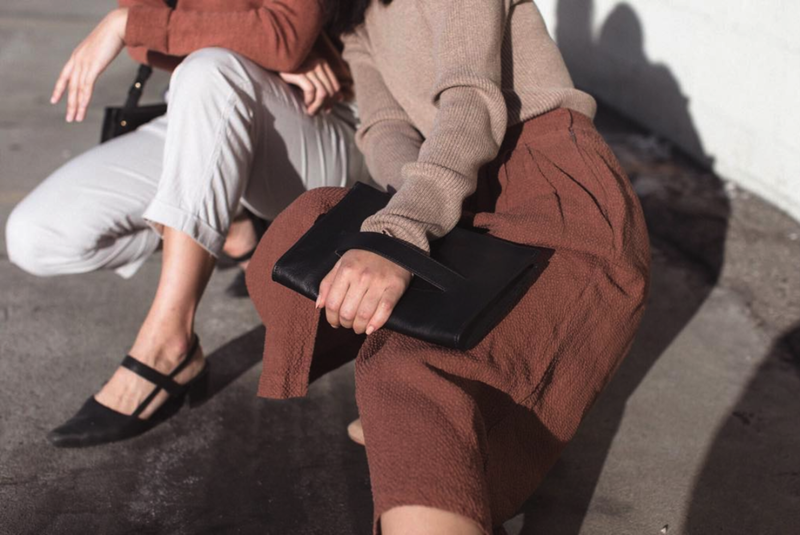 We can vote for change with our purchases by supporting ethical manufacturing practices and asking, “Who made my clothes?” As the owners, of Velé, we believe we have the responsibility to create a brand with integrity and to be conscious of the impact we have on every person who comes in contact with us. We stand to make a positive impact - That's why 10% of every purchase supports Not For Sale, an international non-profit investing in the future of those most vulnerable to exploitation through social business. Learn more about why we chose this partnership here. Together, we will create the fair fashion industry that workers truly deserve. To raise awareness, we are hosting a giveaway with Z Shoes and Not For Sale. Be sure to follow us on Instagram for more details coming your way!